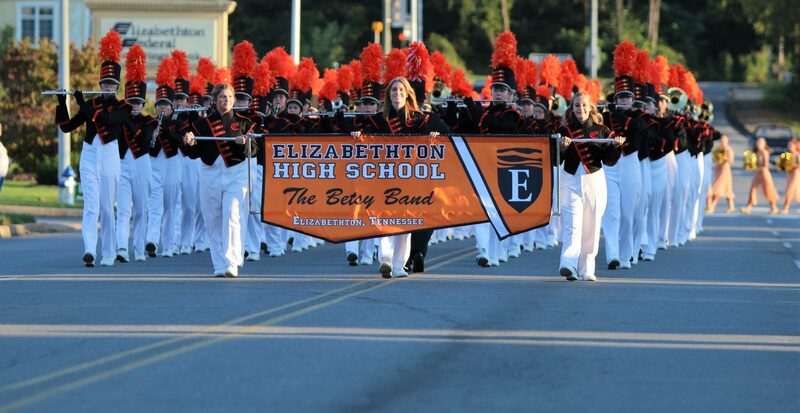 It couldn’t have been scripted any better for the Elizabethton High School Betsy Band. A sea of black and orange awaited the group Sunday, Nov. 6, as the band left Stewarts Creek High School in Smyrna as Division II state champions. Along with securing their fourth state title in seven years, the Color Guard earned its second consecutive Best in State nod while percussion also finished Best in State.